The shutdown brings back memories – and a message of hope! 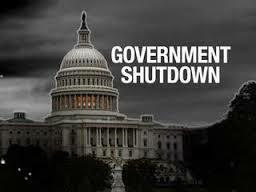 Because I live in the Washington, DC area, the news of the current government shutdown is everywhere I go. While the shutdown does not impact my family directly, the stories that I hear on line, on the news, in conversations with neighbors, colleagues and in the grocery store aisles remind me of how I felt three years ago last summer when my husband’s job was eliminated two weeks before my (planned) last day of work. We went from having two upper management incomes to NOTHING. Zip, zap, zero! O.M.G. The uncertainties associated with not having income can quickly become overwhelming. I had plans for starting my grant writing business, but no clients! There were moments of doubting my decision to quit my job, even though I had done so for very good reasons. There were doubts about how the mortgage will get paid on time and we became hyper aware of the cost of gas and groceries. We even had a garage sale to bring in some extra cash. Over those next weeks, whenever one of us got discouraged or anxious, we reminded the other that we did not have any other option but to keep moving forward and doing the next right thing. There was no time for negative; no time for whining; no time for feeling sorry for ourselves. It was in those weeks in the summer of 2010 that I began to take seriously the need to find and keep an attitude of gratitude at the core of my life. June 2010 was the starting point of my CAN DO world view. I was determined to work with what I had, and not concern myself with what I did not have at the time – like a big savings account or a trust fund! I started to ask simple questions as I made each decision: WHAT CAN I DO? If that won’t work, WHAT ELSE CAN I DO? When I stayed focused on the possible, I was able to move forward, away from my fears and into action. Ned and I worked hard during that difficult time to keep our focus on the positive, stay connected with our friends and family for support; and we reminded ourselves every day how grateful we were for what we had. Within weeks, Ned negotiated a part time transition plan with his former employer and found some part time contract work that, in time, led to a full time job. With determined actions, my “plan” to start a grant writing business quickly became a reality. This was not the end of the story in terms of the struggles – but it set us on a CAN DO course that guided and sustained us through some more very challenging times. A CAN DO course that changed our lives. This weekend as I launch my new e-book, The CAN DO Chronicles, I think of the thousands of families in my community who are struggling with many of those same challenges, fears and uncertainties in the wake of the shutdown. Part of why I wrote the book was to help people get through tough times like these. My prayer for them is that they not lose faith, and that during this difficult time they can find within themselves the start of a Can Do world view and approach to life. A CAN DO life is not an easy life, but it is easier than living in doubt and fear. 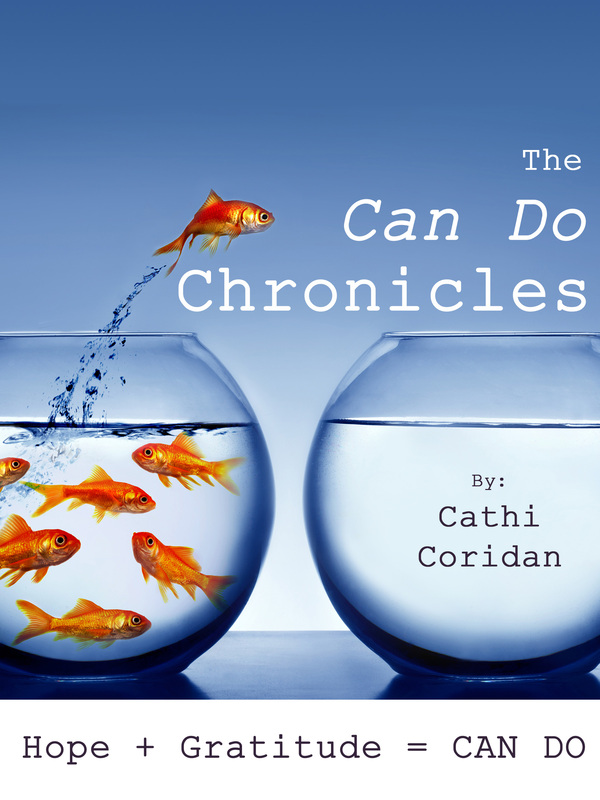 This entry was posted in Can Do Lifestyle, The Can Do Chronicles and tagged Can Do, furlough, government shut down, job loss, The CAN DO Chronicles by Cathi Coridan. Bookmark the permalink. Thanks for the suggestions – I just purchased new stock photos and will take your idea to heart! Sorry for the delay in response, too! Life got away from me!